2. Elizabeth Shober Hooper Memorial Award for Excellence in Presentation and Tech. The 2017 International Works on Paper Exhibition will be held at the Community Arts Center in Wallingford, PA from September 9 - October 15, 2017. A call for entries will be sent out via email and a reminder postcard will be sent to all members in good standing. Members receive a discounted entry rate. Artists will be able to digitally enter the show from April 1 - May 28, 2017. The juror of selection is Robert Burridge and the judge of awards is Andy Evansen. Andy Evansen began painting watercolors as a change from the detailed digital images he creates as a medical illustrator. His work gained recognition after winning an international watercolor competition through American Artist magazine, appearing on their cover in 2005. 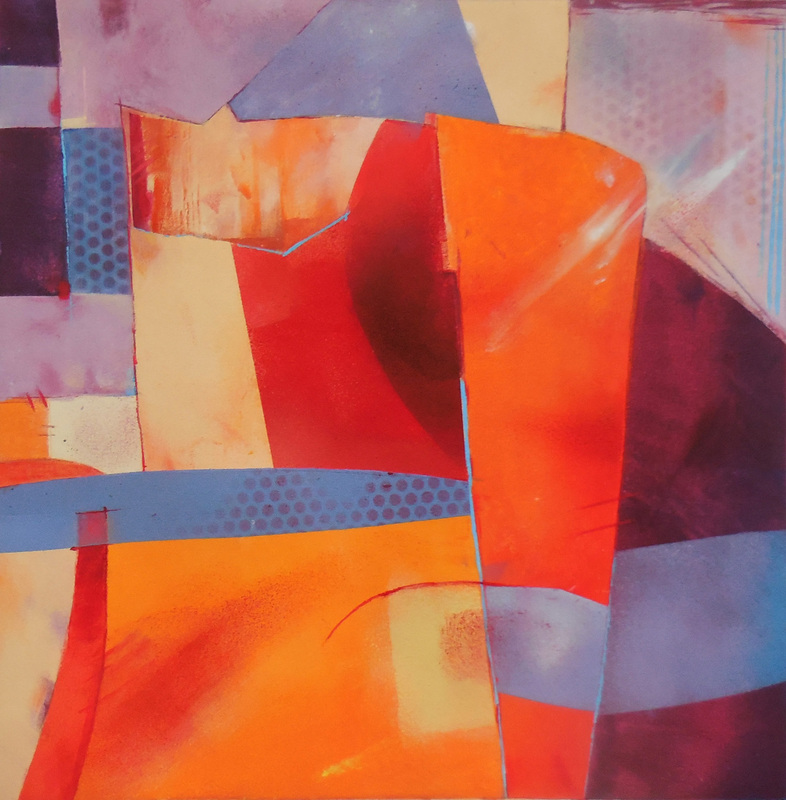 His paintings have won numerous awards, including the Bronze Medal of Honor at the 2012 American Watercolor Society Exhibition, the Painters Award in Northwest Watercolor Society’s 2012 Waterworks Exhibition, and in 2015 he received the High Winds Medal and his signature status from the American Watercolor Society. Andy was a featured presenter at the 2014 and 2016 Plein Air Convention and Expo, and in 2015 he was invited to Nanning, China to participate in a watercolor exhibition and plein air event alongside other world renowned watercolor painters. Andy recently opened his own studio gallery, Evansen Art Studio, in Hastings, MN, and he serves as the President for the prestigious Plein Air Painters of America (PAPA). To learn more about Andy and his work please visit his website: www.EvansenArtStudio.com. Andy Evansen will also be offering a three-day watercolor workshop, September 7, 2017 - September 9, 2017. He will also be demonstrating on the evening of September 9th. Both of these events will have a discounted rate for current PWCS members. As we get closer to this event more information will be available.